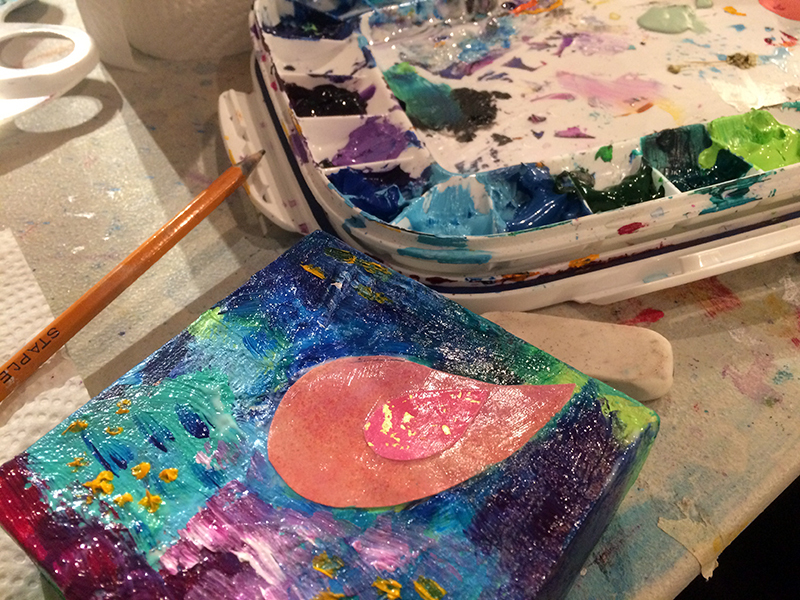 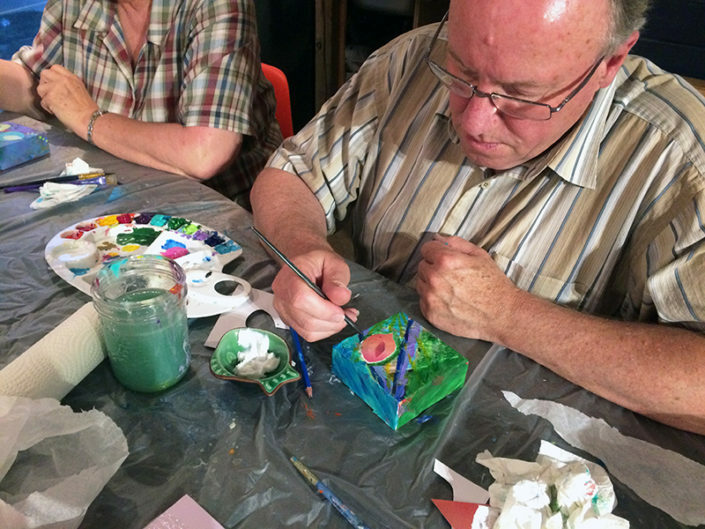 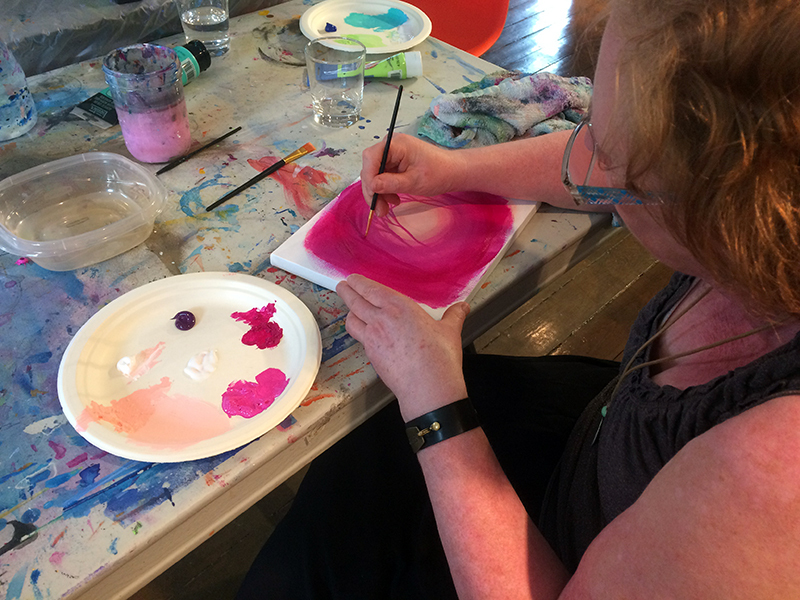 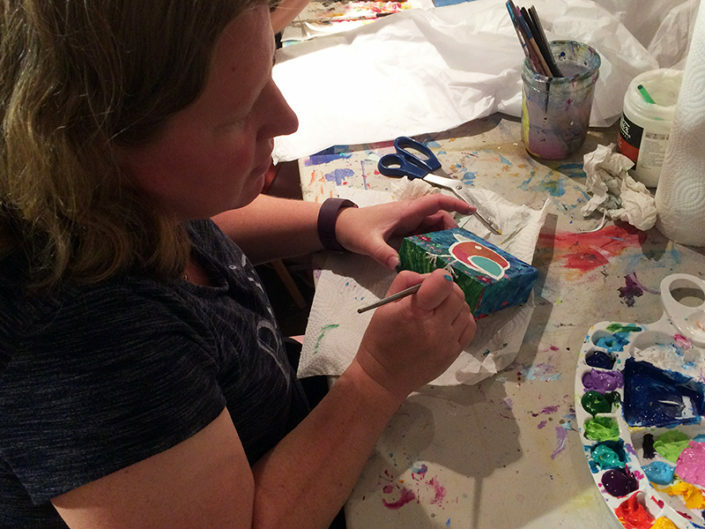 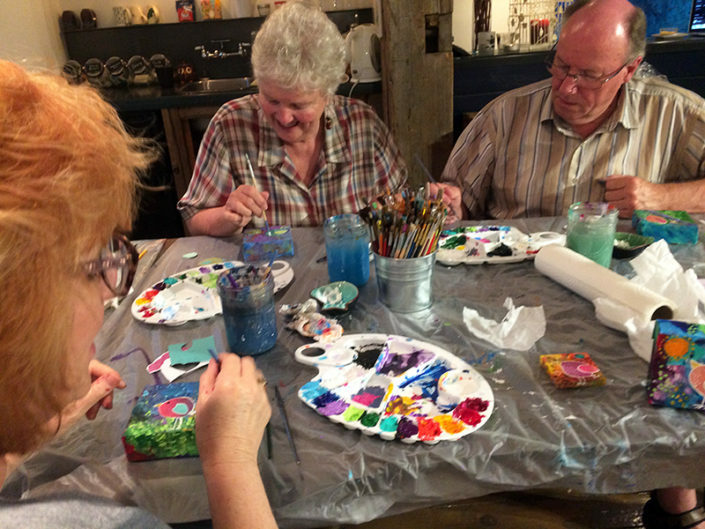 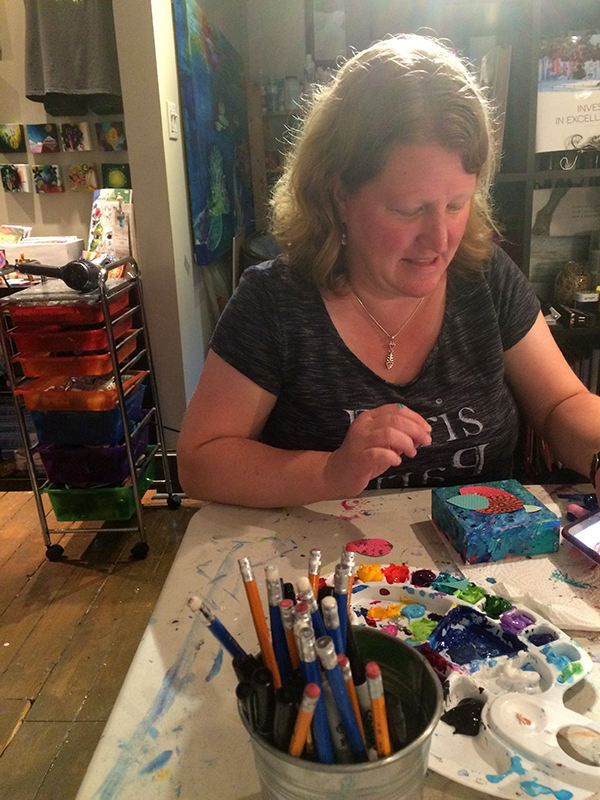 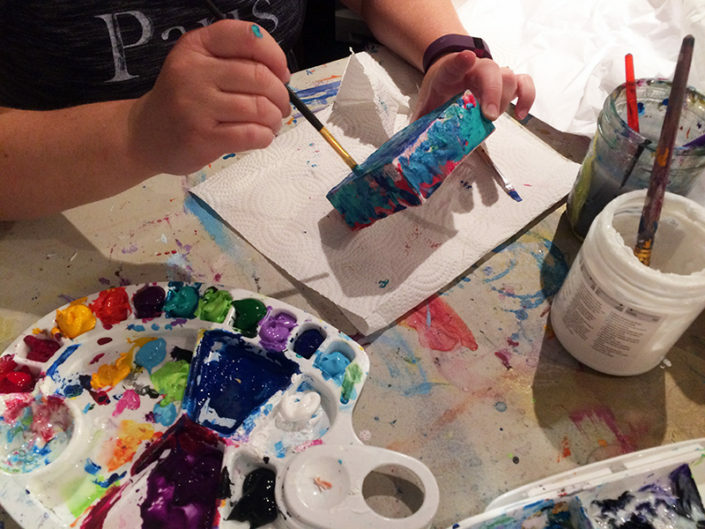 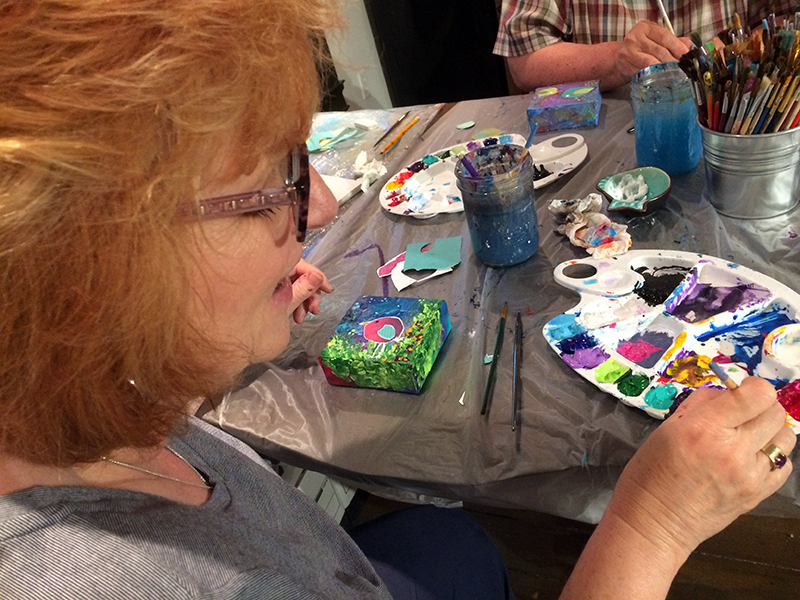 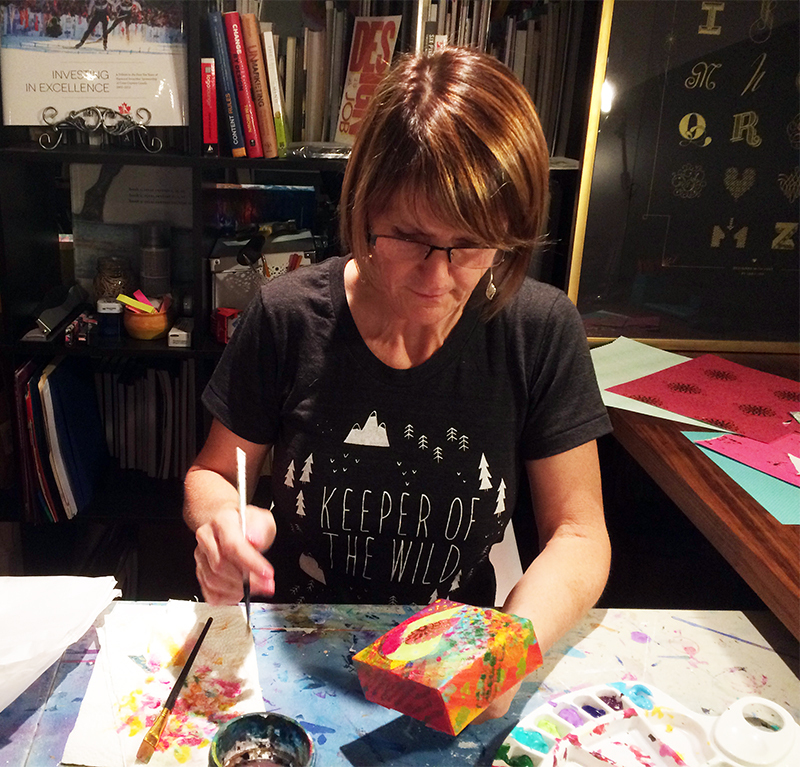 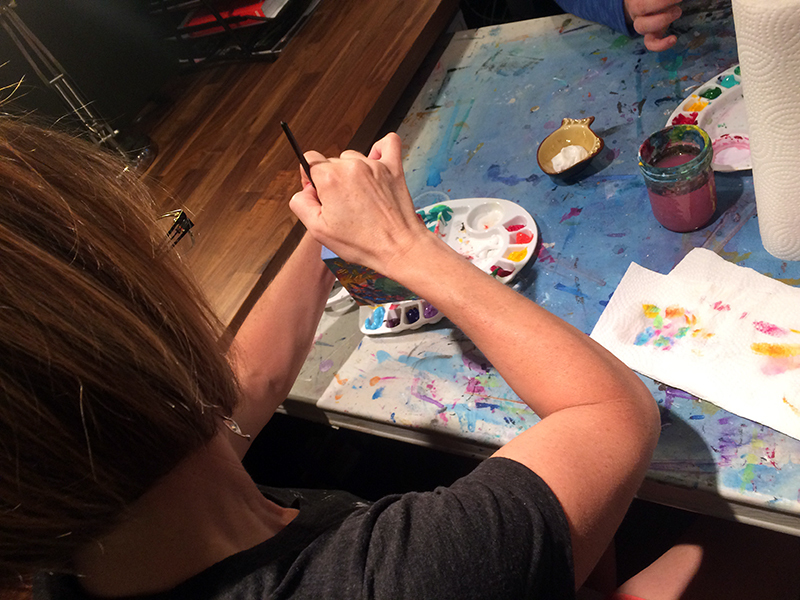 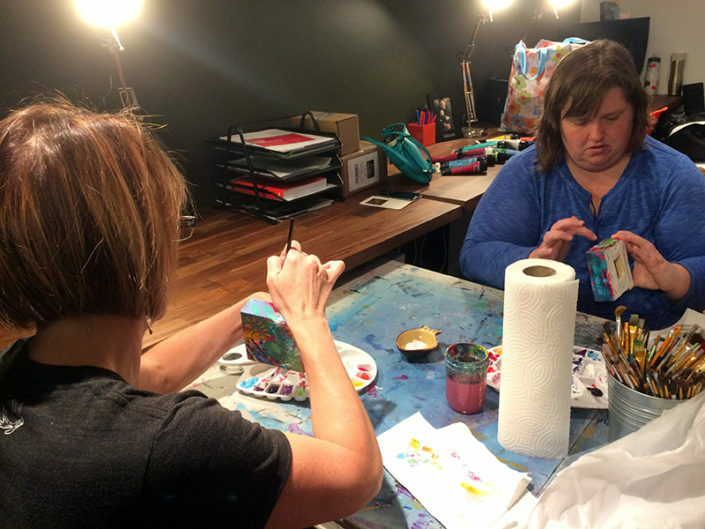 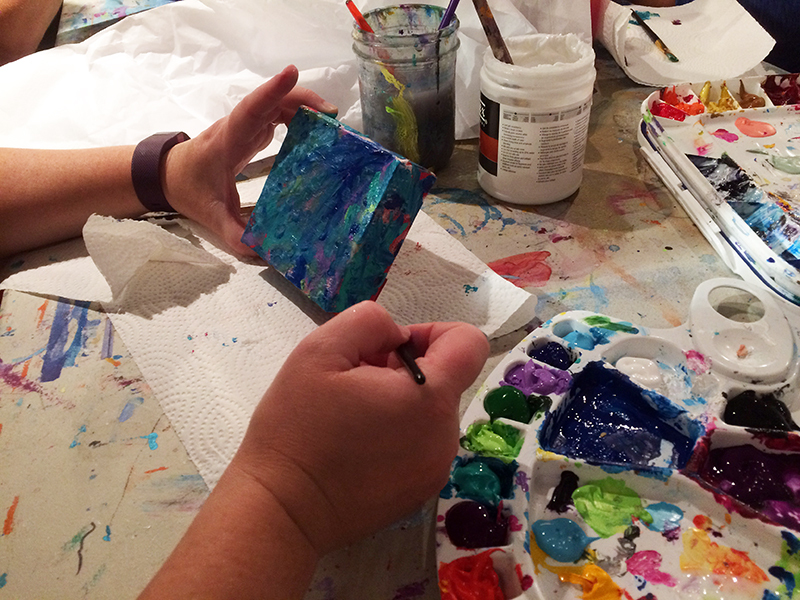 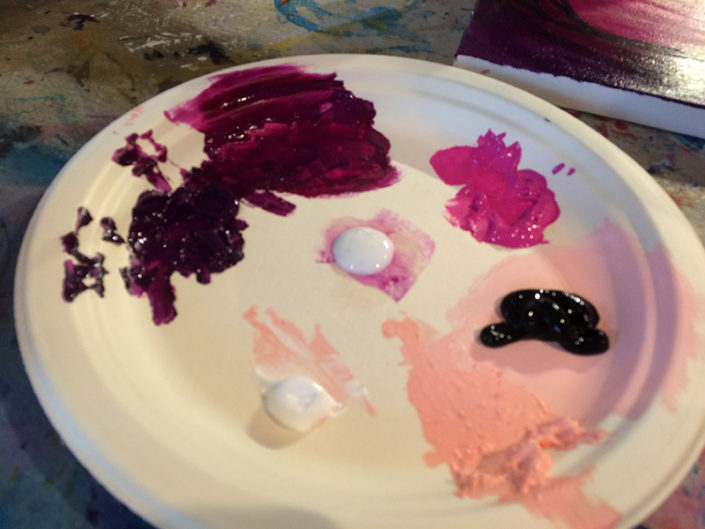 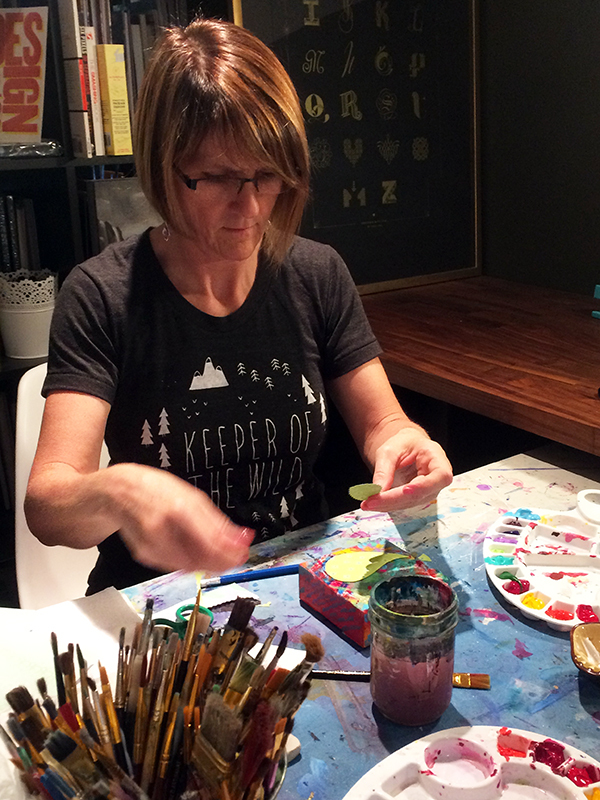 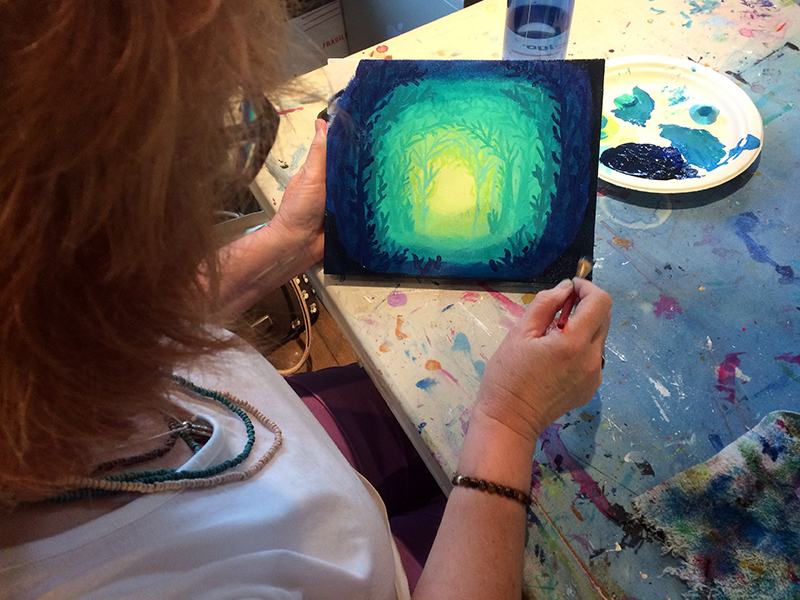 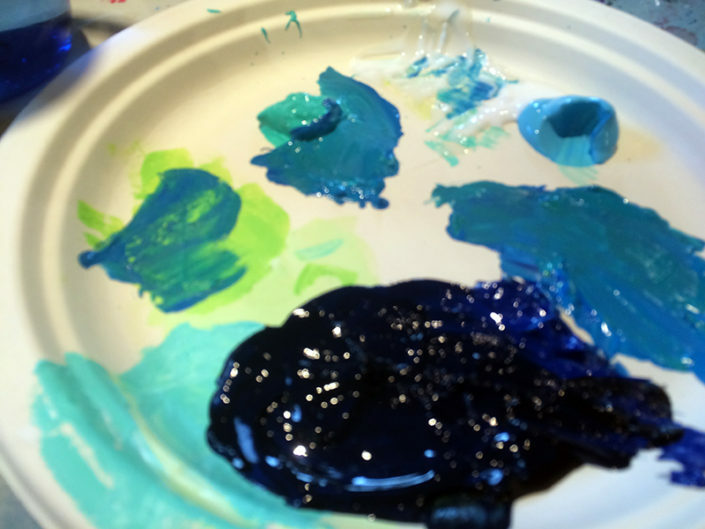 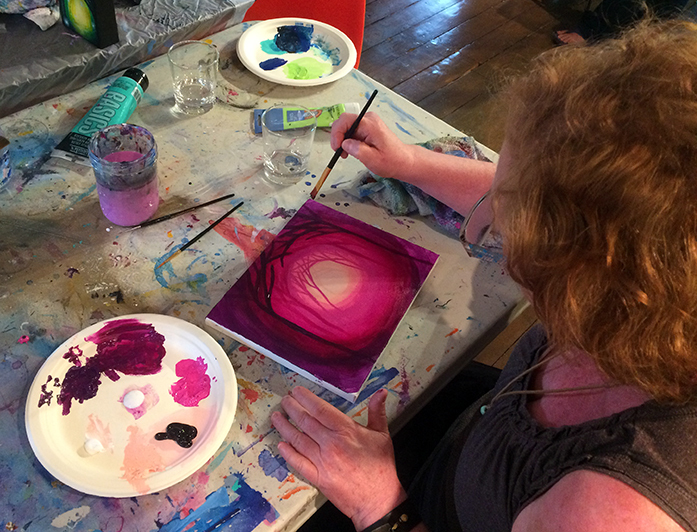 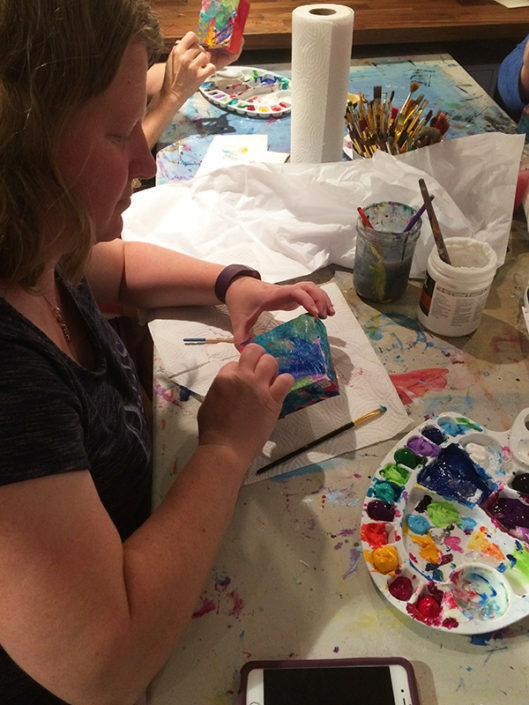 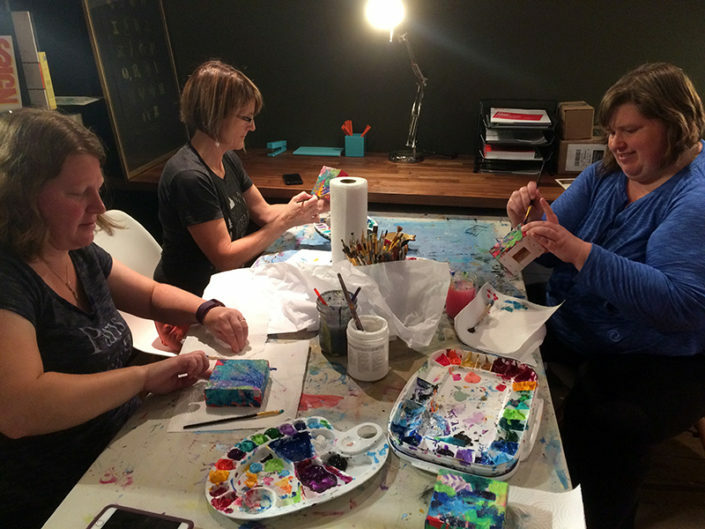 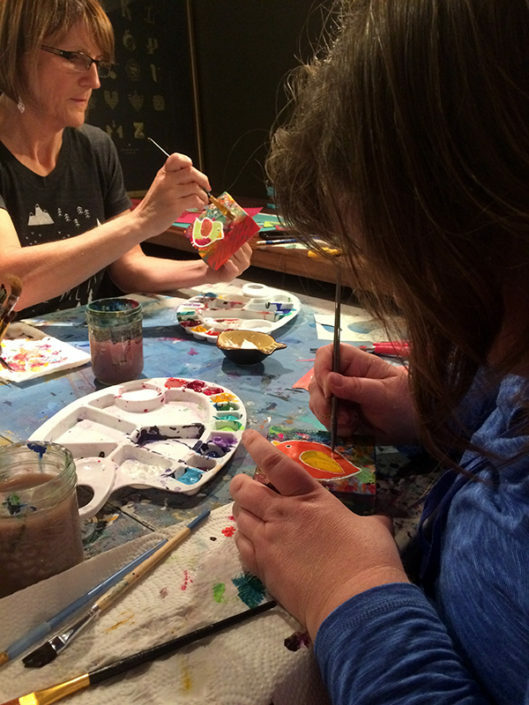 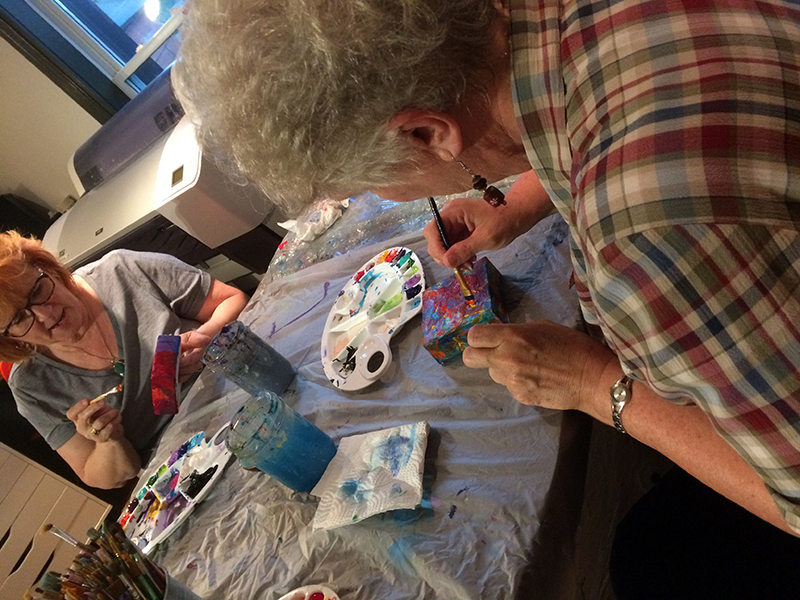 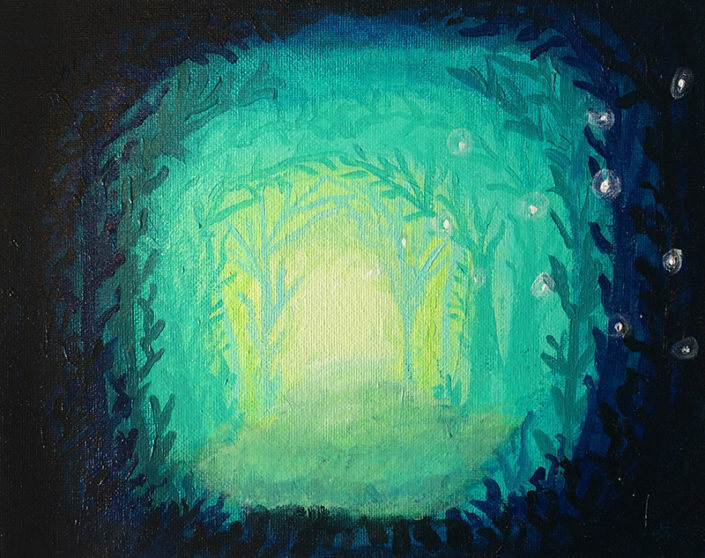 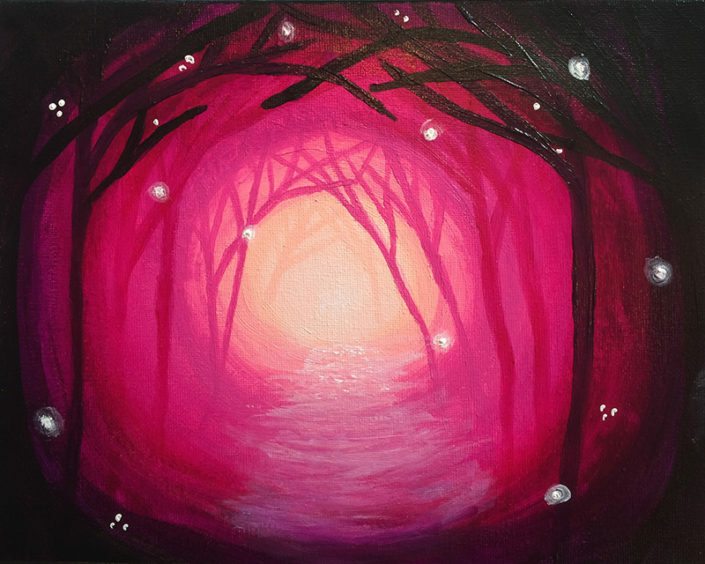 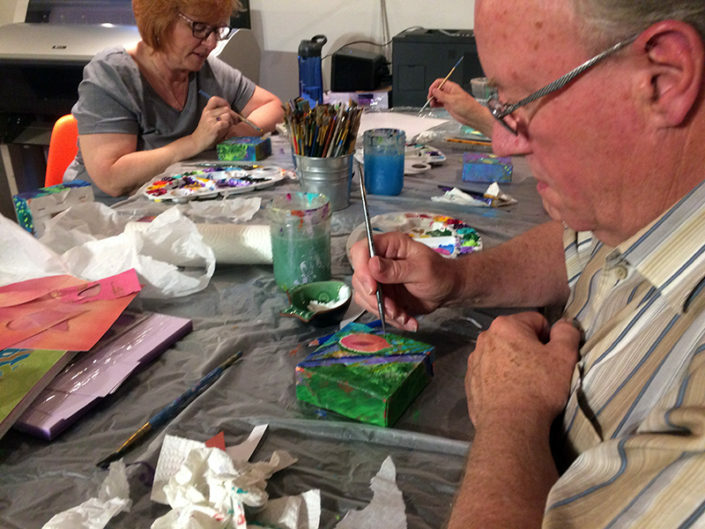 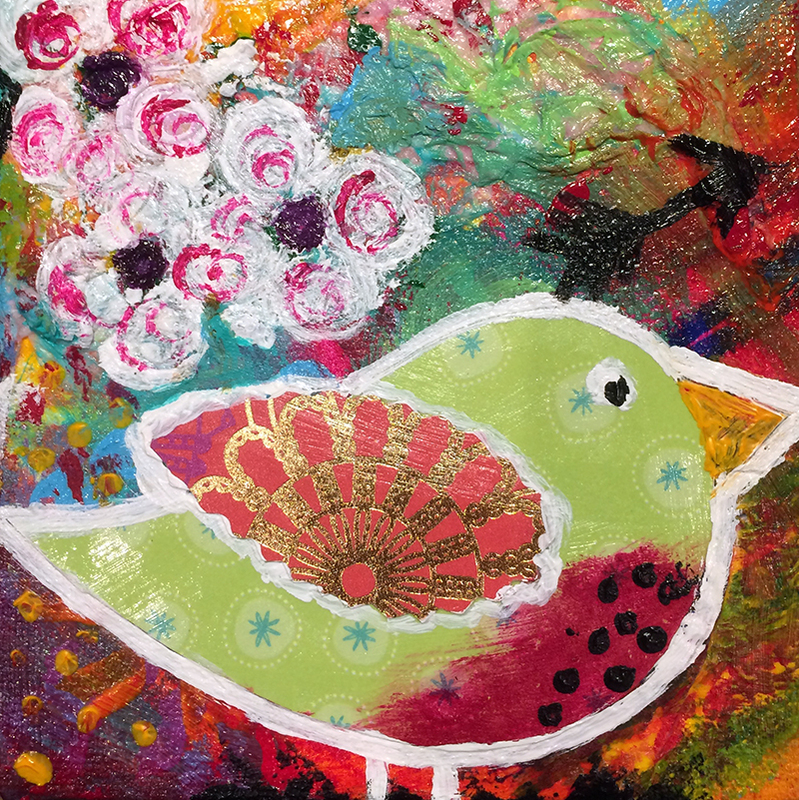 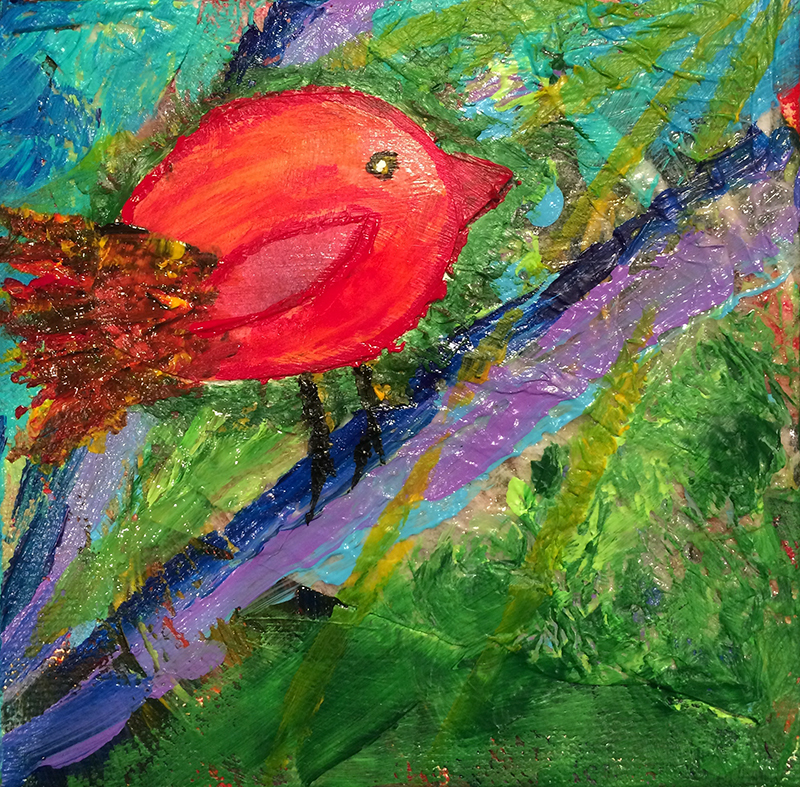 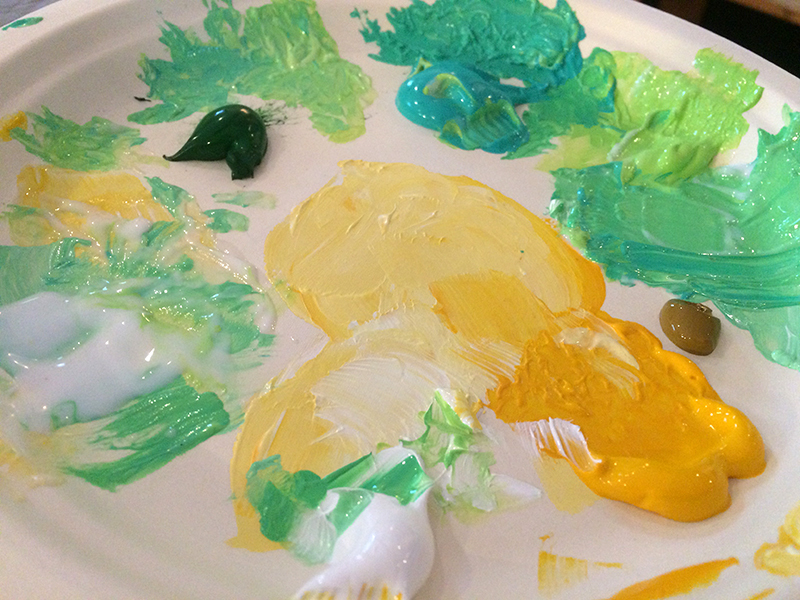 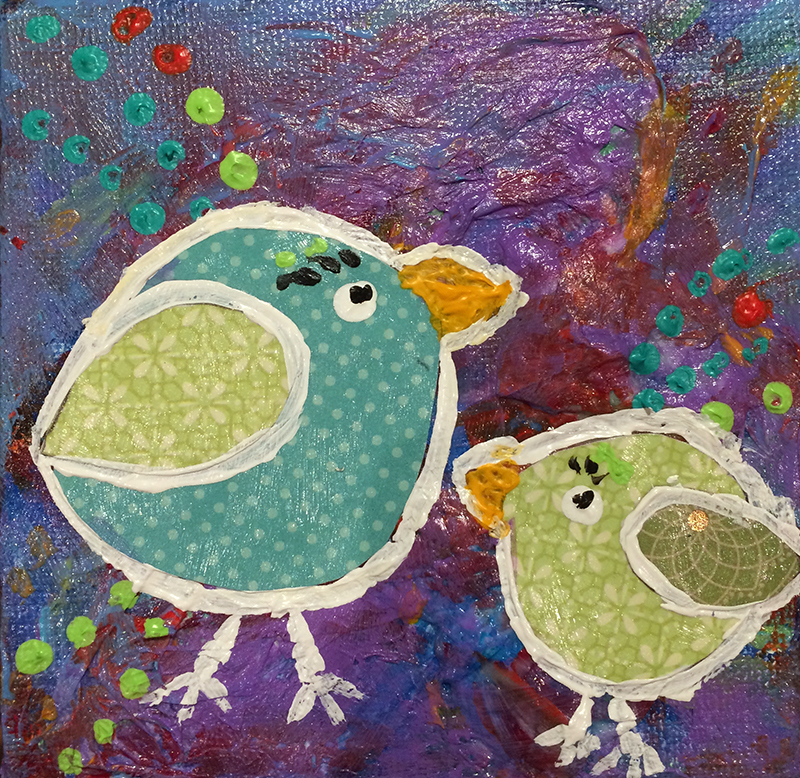 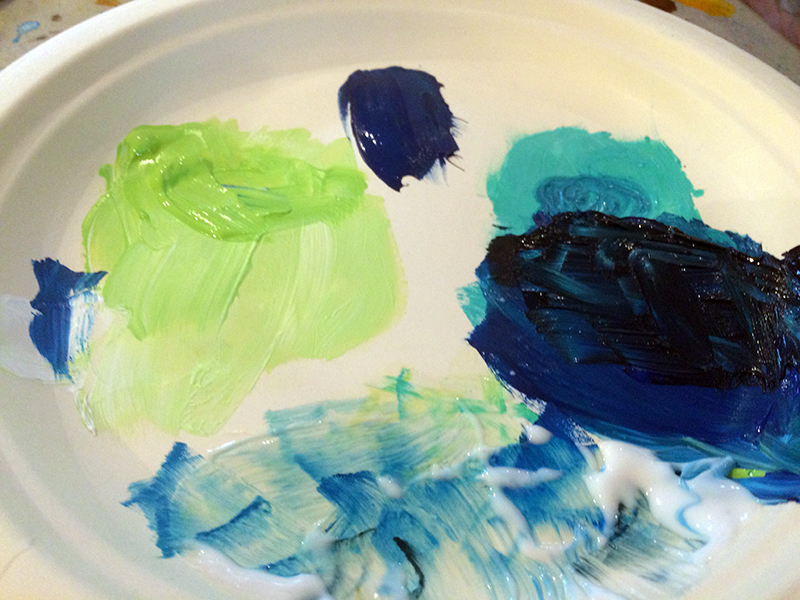 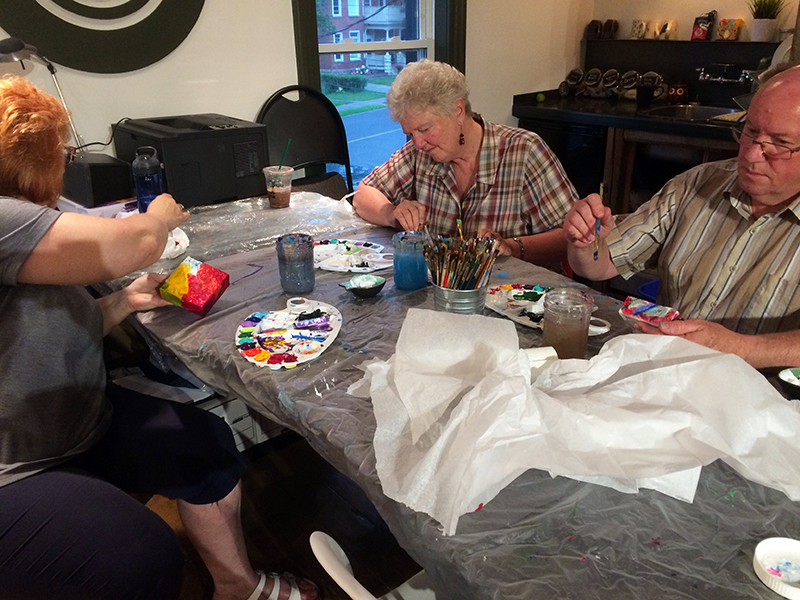 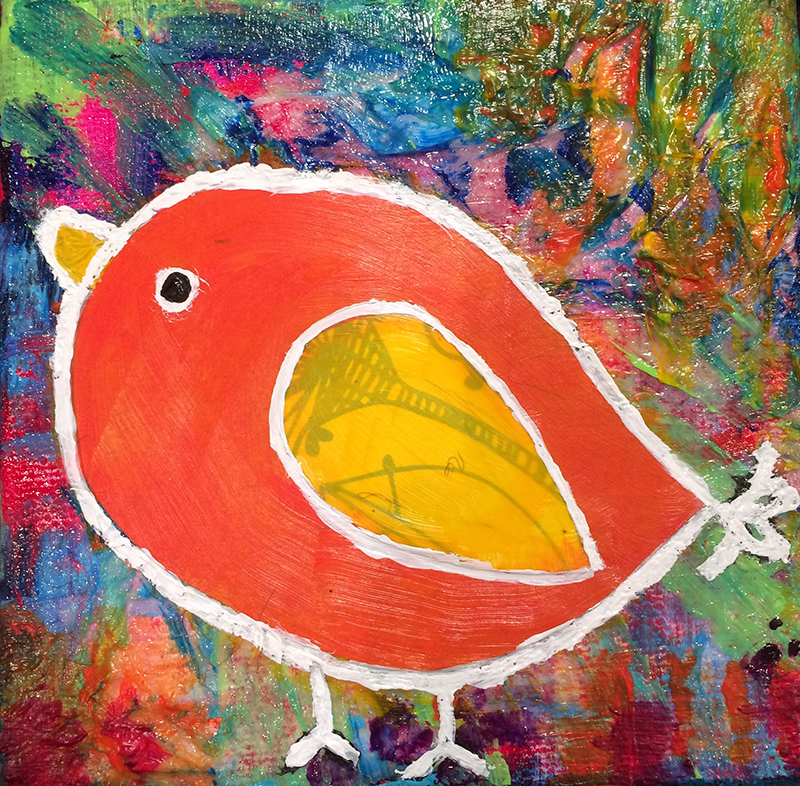 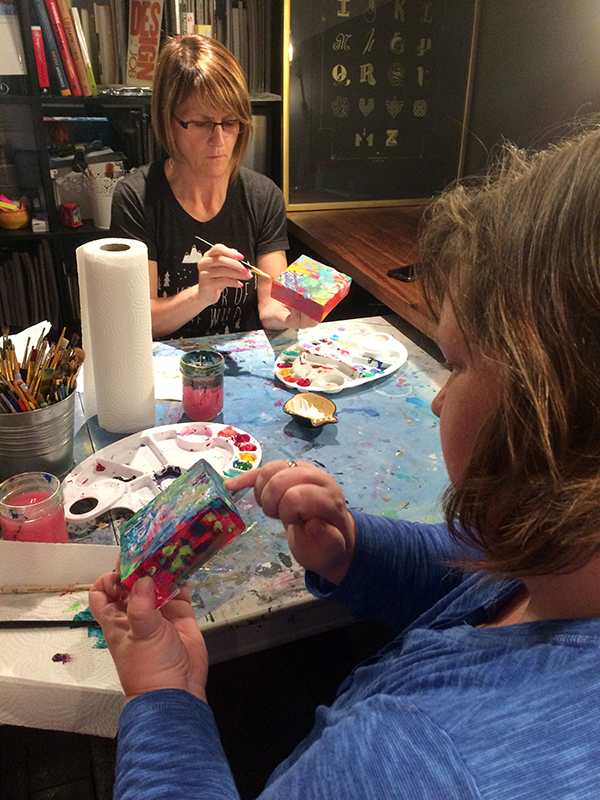 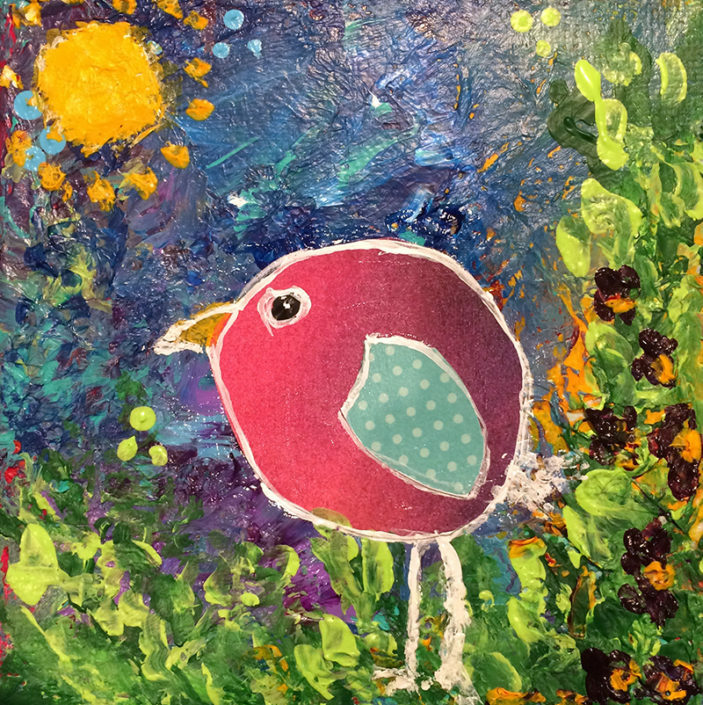 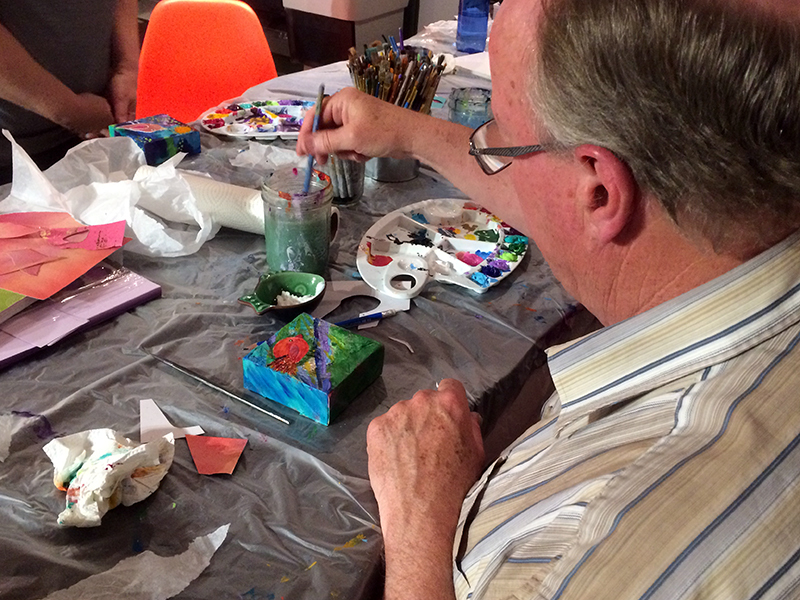 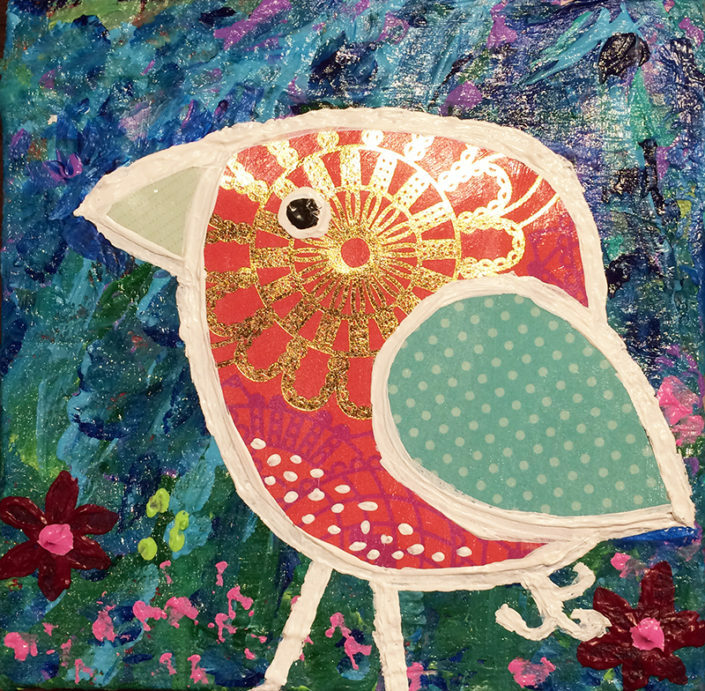 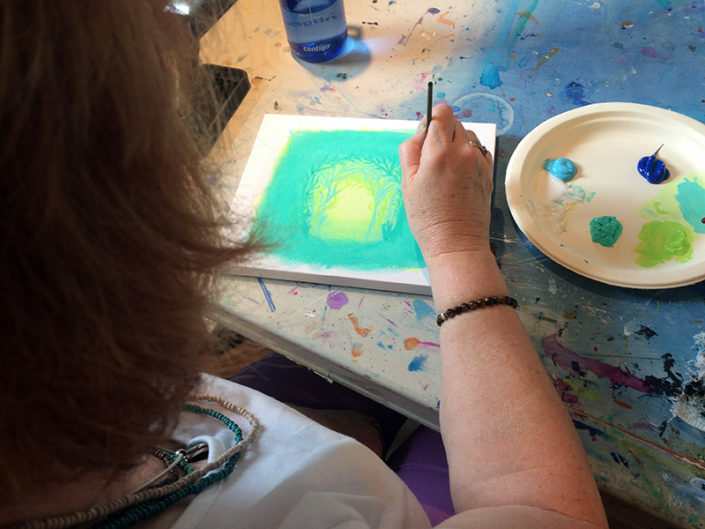 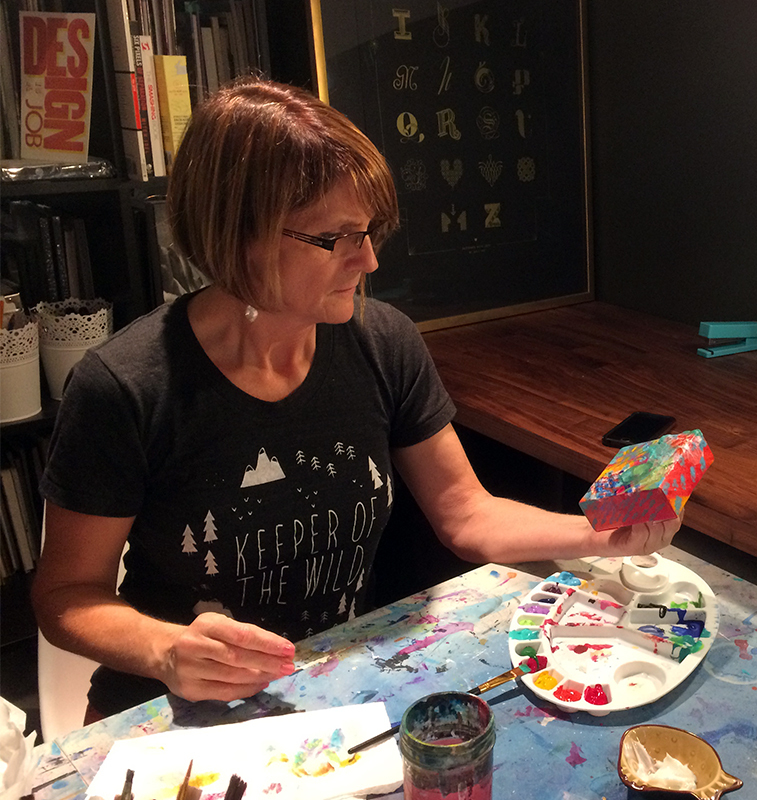 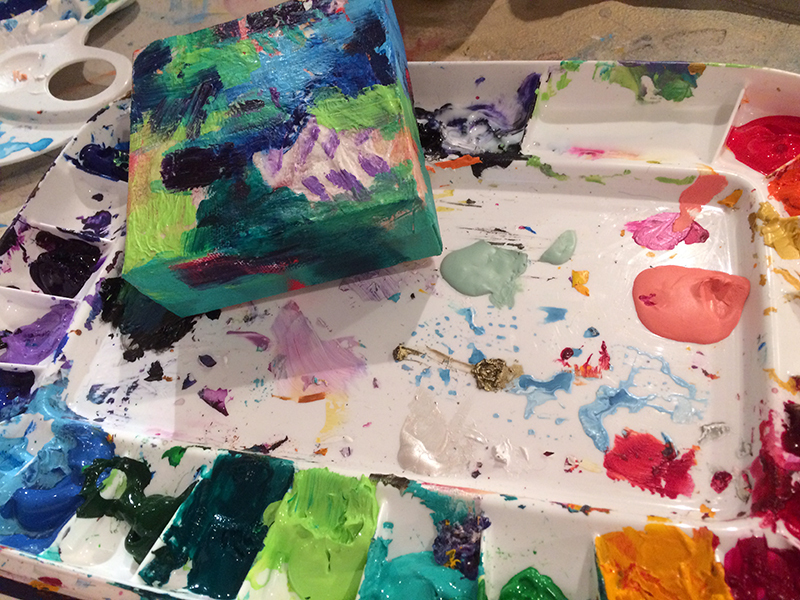 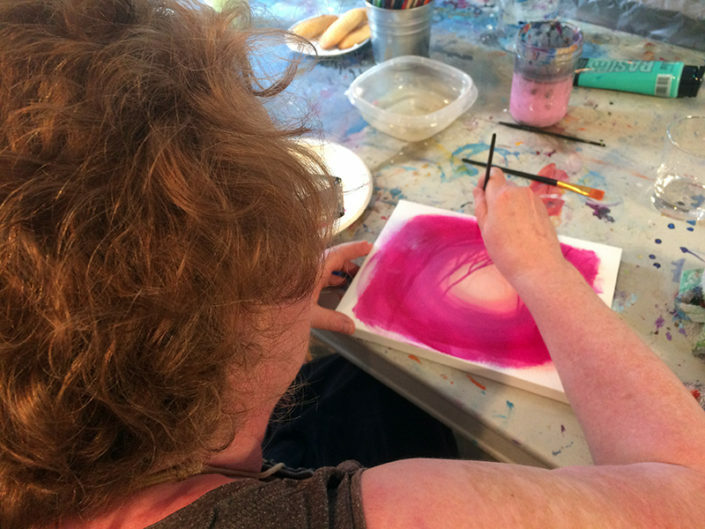 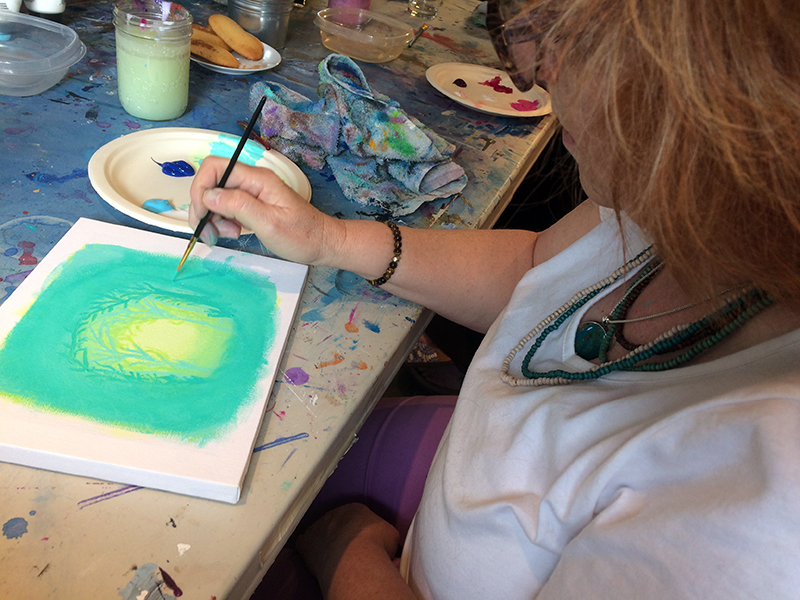 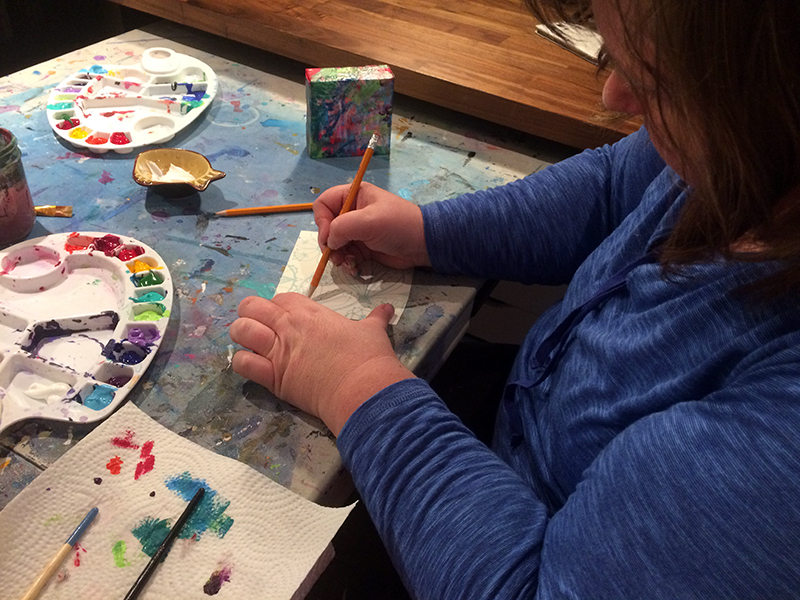 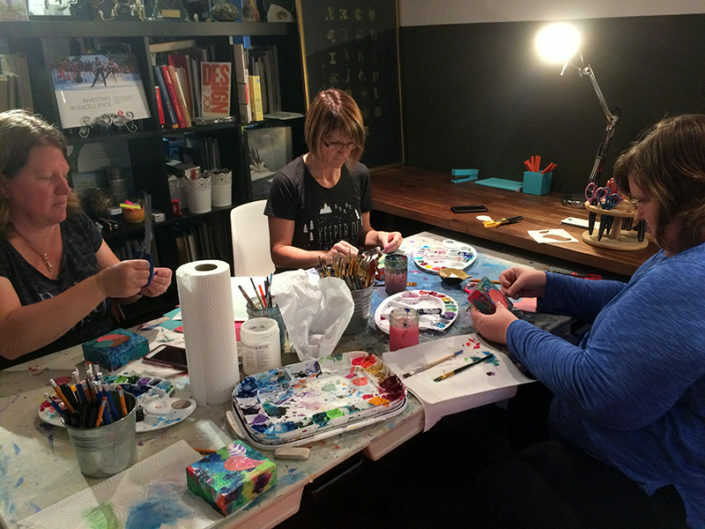 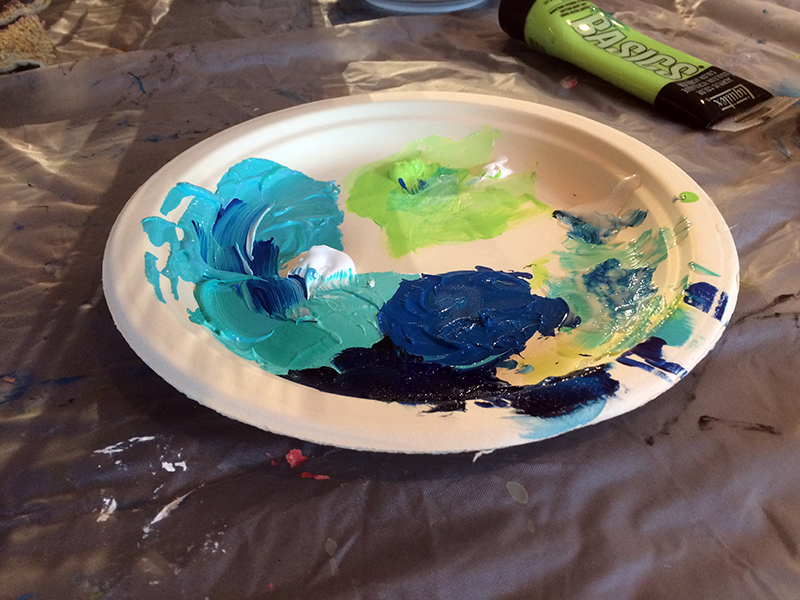 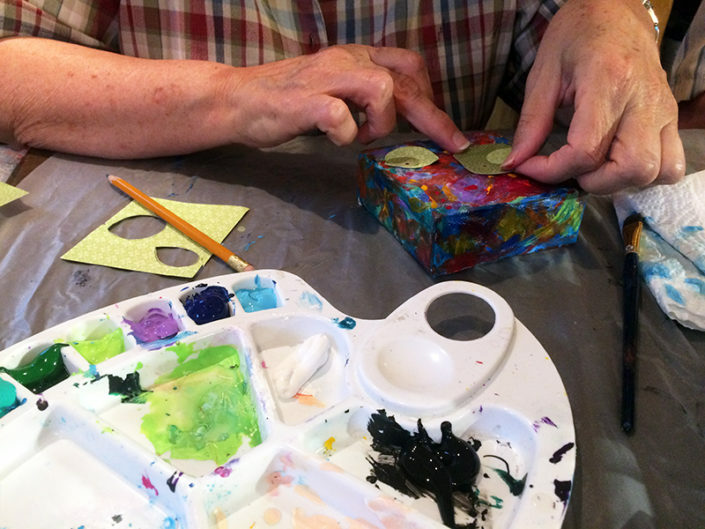 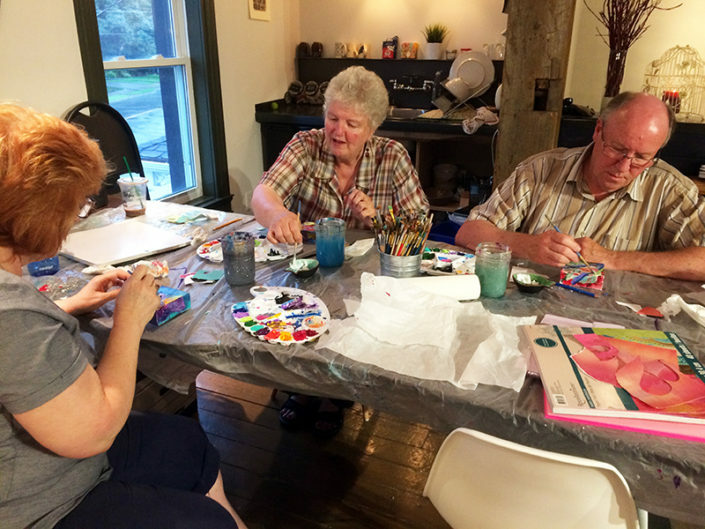 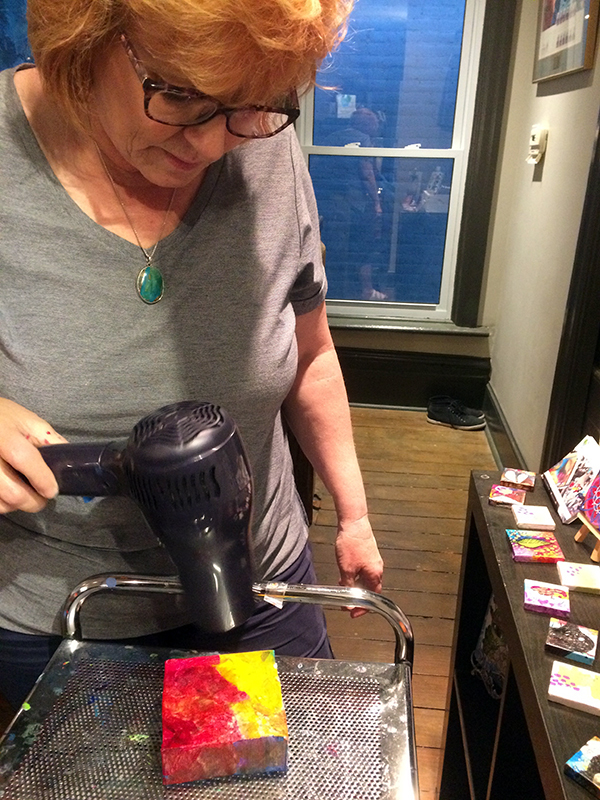 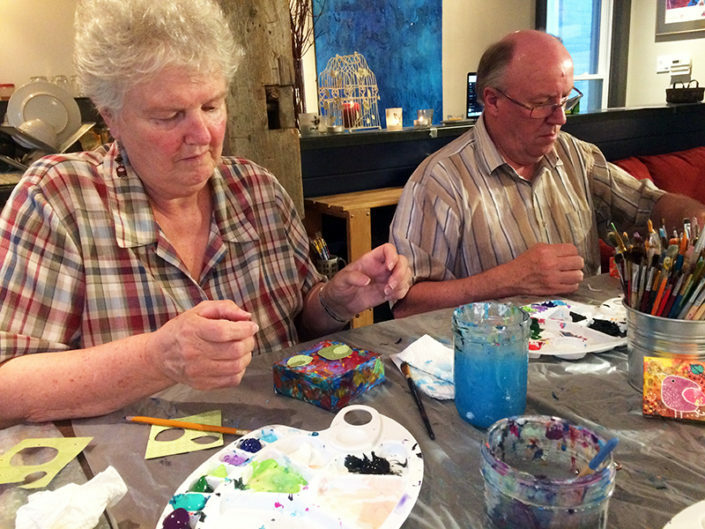 A visual glimpse into June’s workshops at the STUDIO! 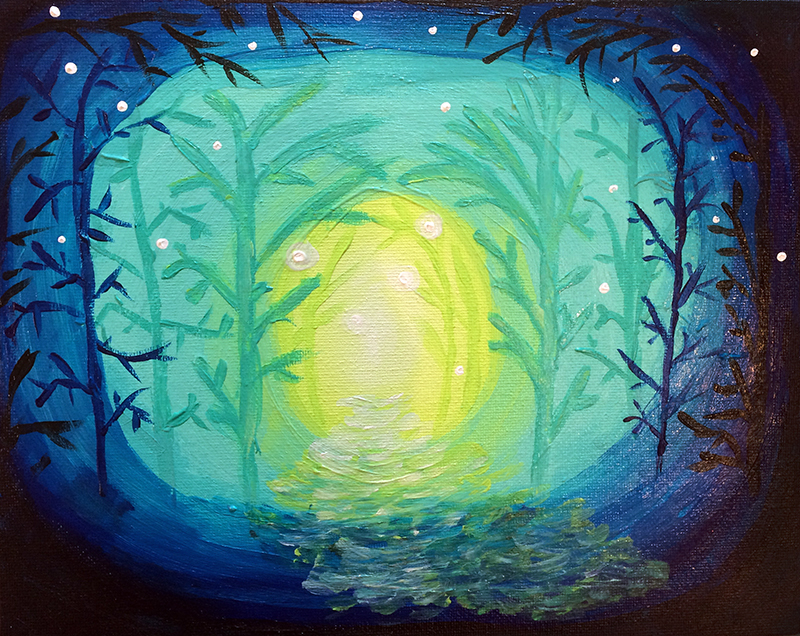 A Special Commission for Trent University A new journey. 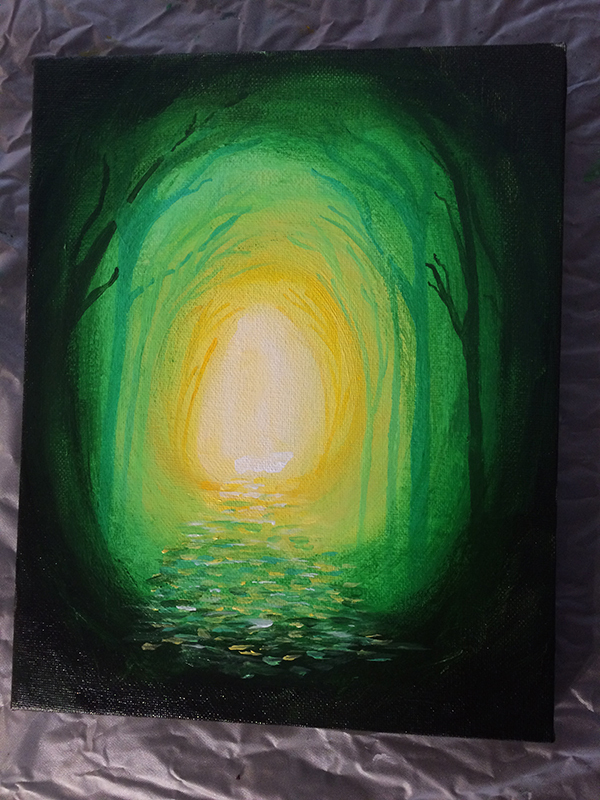 A new adventure. A new life.